Former Judge, Michael Glasmann has served as a mediator and arbitrator since leaving the bench in 2000. 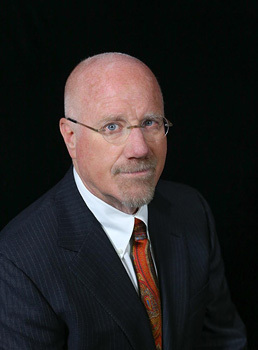 His mediation practice has focused on high-conflict disputes in the areas of probate/estate, real property (including boundary line by acquiescence, prescriptive easement and adverse possession), water law, construction, personal injury and general commercial. His body of work has demonstrated an ability to manage complex litigation and difficult emotional conflict while tenaciously assisting the parties toward settlement. Judge Glasmann has mediated in excess of 2,000 cases primarily along the Wasatch front. In the area of arbitration, Mr. Glasmann has served both individually and as a panel member on numerous cases.